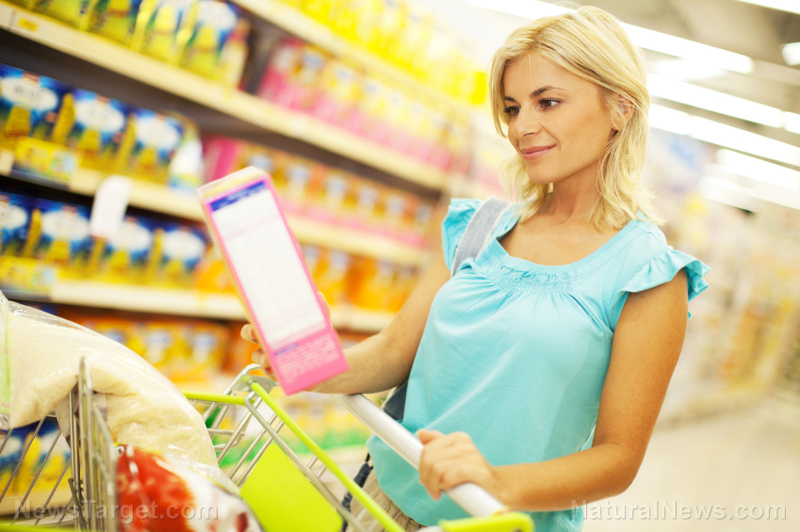 (Natural News) Did your kids eat cancer-causing glyphosate with their breakfast cereal this morning? If they ate an oats-based cereal made with conventionally grown oats then, yes, they probably did. The most recent round of tests commissioned by the Environmental Working Group (EWG) into potential pesticide contamination in food, found that every single oats-based cereal tested – that’s 100 percent – was contaminated with glyphosate, the active ingredient in Monsanto’s Roundup weed killer.